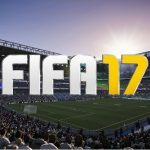 We still have to wait for the release of FIFA 17 more than 6 months but there have been some interesting news about the development of surprise feature. EA Sports announced FIFA 17 poll were fans voted for their favorite leagues to be included in the game. The poll received over two million votes and the results are amazing. Two leagues: Israeli League and Turkish League come close to the first place. That means that these two teams may be added in the upcoming FIFA 17 game. It will be a huge surprise as this will be the first time when EA actually look into the public poll results. On the other hand, Chinese Super League may also be considered to join FIFA 17 leagues as many professional football players have moved to the Asian region. Adding CSL to the FIFA 17 might be a good choice as there are tons of new potential FIFA gamers while in Israel there are more ripped off versions sold than the original ones. 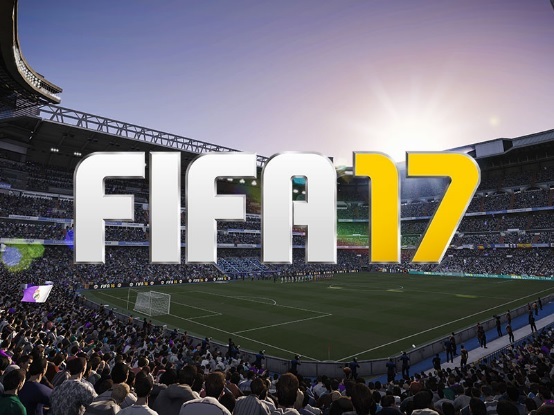 There also have been rumors about another new FIFA 17 feature – Story Mode. Read More About it Here. What new Leagues you want to see in FIFA 17? Write them down in comments. Previous story FIFA 17 will have a Story Mode?